From Friday through to Sunday, PAX South took place at San Antonio, Texas. This first part rounds up all of the new titles to be announced over those three days. 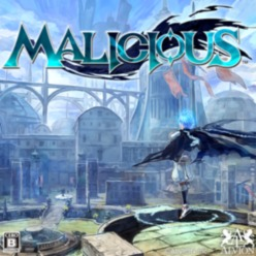 The first Malicious game with trophies was MALICIOUS, which was developed by ALVION, published by Sony Interactive Entertainment and released on 24 July 2012. 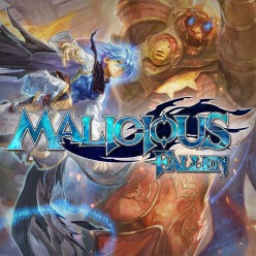 Since then there has been 1 more game in the series with trophies - Malicious Fallen which was developed by ALVION, published by Sony Interactive Entertainment and released on 21 February 2017.